The first ever Read Tuesday (a Black Friday type of event just for book lovers on Tuesday, December 10) is quickly coming to an end. If you haven’t missed it (some books may be on sale until midnight PST, if not longer), you still have a chance to catch the savings. If it’s already passed midnight Pacific Standard Time, you might want to know that Misha Burnett (author of Catskinner’s Book and Cannibal Hearts, in the mature section) opted to run his sale a little longer, hoping to catch a few latecomers who missed the party. Chris McMullen’s books (check here for Kindle and here for paperback) will be on sale thru the 11th. A few other books may still be on sale for a little while after the event. (Perhaps other authors whose books will still be on sale on the 11th will post a note in the comment section to let any stragglers know.) You only have to wait a year for the next Read Tuesday. Thank you to everyone who bought a book on Read Tuesday. Thank you to everyone who gifted a book on Read Tuesday. Thank you to everyone who checked the event out, even if you didn’t buy a book. Thank you to everyone who told a friend about the event. Thank you to everyone who commented on the Pinterest pages. Thank you to everyone who left comments here at Read Tuesday. 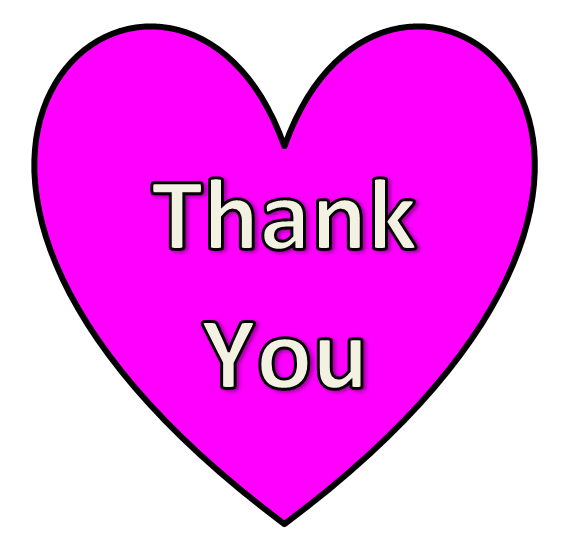 Thank you to everyone who posted, tweeted, reblogged, or retweeted about Read Tuesday. Thank you to everyone who liked or followed Read Tuesday. Thank you to everyone who displayed the Read Tuesday logo. Thank you to everyone who participated in the 20 questions or wanted posters blogging activities. Thank you to everyone who help promote literacy and reading, even if you weren’t involved with Read Tuesday. Thank you to everyone who loves books. Thank you to every author who entered a book into Read Tuesday. Thank you to every author who provides good reading. I will make one more post tomorrow to try to surmise in which ways the event may or may not have been a success. Just after the event, when the results and problems are fresh on our minds, is the best time to gather ideas for what we liked and what improvements we might make. Look for this post tomorrow. It will be a good time to share any feedback. Thank you all so much. I hope you had a wonderful Read Tuesday. Happy Read Tuesday and a big Thank You! Read Tuesday is coming to an end. Check out some of the sales that will carry into the 11th. You’re welcome. Do you have an idea of how successful the event was? I know for myself it was 242 free downloads. Couldn’t the other books sold a bit too. That’s a good question. I will make a post tomorrow describing things I can see from my end. I’m hoping some authors and readers will also share their experience. Together, hopefully, we can get a feeling for this. Freebies are tricky. It’s difficult to know what the numbers would have been all on their own, since they can change considerably from one time to another. Those that came from RT will hopefully be from your target audience, which gives hope that they will read the book, like it, and continue in the series. I think the more who read Beginnings of a Hero, the more who will eventually get further into the series, the storyline is that good. 🙂 Time is on your side, if you can get them started. I picked up a couple of books for myself. I had to remind a buddy that his books were not discounted this morning, and only the print copies were able to be discounted in time for some of today. Maybe next year reminder emails for participants 7-10 days, and maybe again at 4-5 days out would be good? Thank you for taking part, and for reminding your buddy. Also, thank you for the suggestion, it’s a good one. I will put it in my notes for next year. 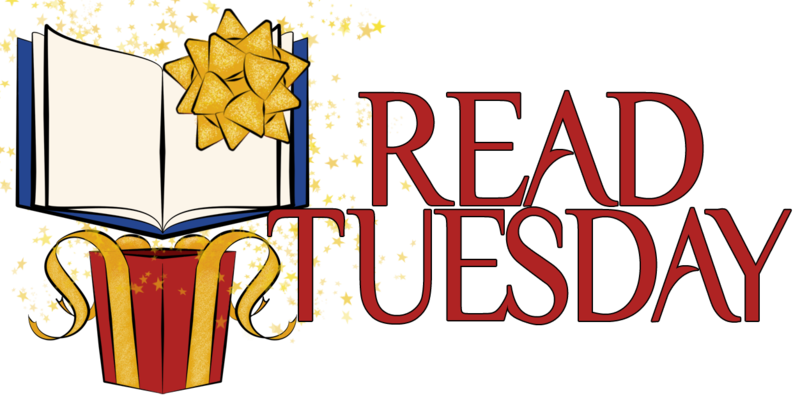 Was Read Tuesday a success for you? I picked up a ton of books today. Did you give the gift of reading today? There is still time to do so. Thank you so much for this opportunity. I sold a few more than expected today. I like to think it was the Read Tuesday event 🙂 I know I bought more than I sold 🙂 Ho Ho Ho! I also played a little Santa. 🙂 Thank you for all your support for Read Tuesday. Thanks to everyone! We will see you next year!